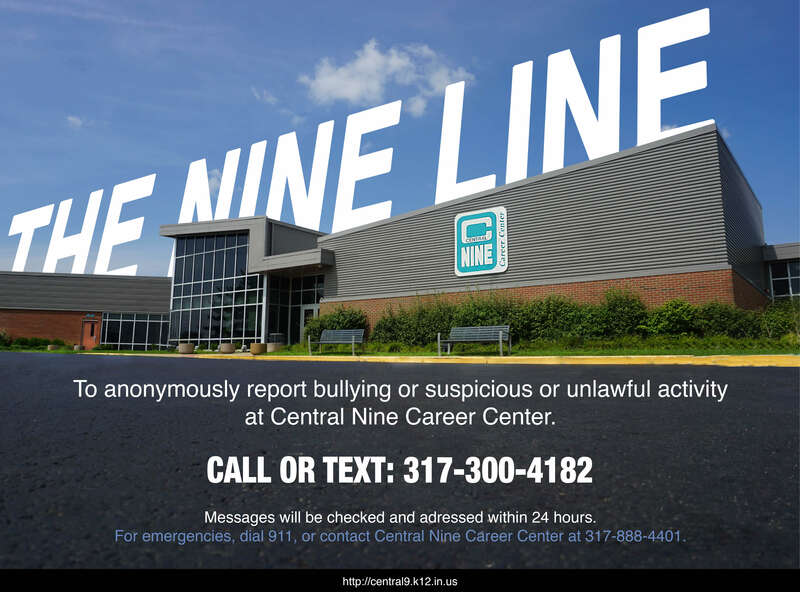 Welcome to Central Nine Career Center! We want your educational experience here to be successful, impactful, and fun! 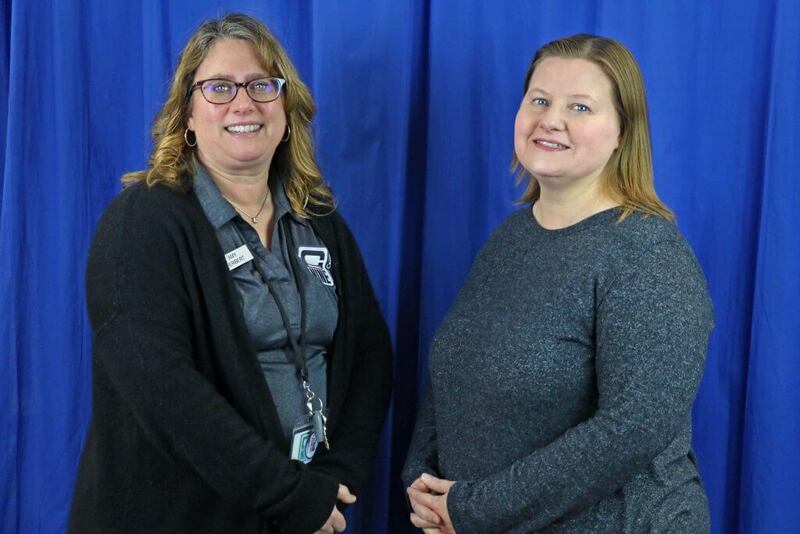 Our Resource Department can help make that happen by reading tests, helping with mathematics, preparing study guides, organizing research papers and class notes… anything to support your success in your program area. To request assistance, please communicate your needs to your teacher. They will be happy to connect us! Always do your best, whether you are in the shop, lab, classroom or on break. Have a professional attitude at all times at Central Nine. The classes at Central Nine require as much time and effort as is needed for classes at your high school. There are quizzes and tests just like at your high school. You will have homework and will need to set aside time to study outside of Central Nine. Good attendance is crucial to success at Central Nine. To be successful in either school or the workplace, you have to show up. It will be your responsibility to ask your teacher for make up work and complete the work within the time set by your instructor. Finally, please note that we will work with your Teacher of Record to share IEP’s with instructors and implement all of the accommodations applying to your program. 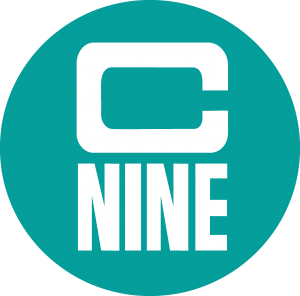 Please remember, due to stipulations for certain programs, tests, and certifications, the accommodations you receive at Central Nine may be somewhat adjusted. We can’t wait to get to know you and hope you find that attending Central Nine makes a great IMPACT on both your high school experience AND your future! Central Nine Career Center recognizes the importance of ensuring our websites are accessible to those with disabilities. We are committed to making our information accessible to visitors with disabilities and are actively working to increase the accessibility and usability of our website and in doing so adhere to many of the available standards and guidelines. maintaining an accessible website. We state our commitment to this in our NEOLA policy. Fax us on (317) 885-8670. Phone us on (317) 888-4401. Some documents on this website are produced in portable document format (PDF). In order to improve viewing these files, please download the latest version of Adobe Reader, which is available for free at the Adobe web site. Alternative accessible formats can also be provided.